As we begin reconstructing our store in early January, we are happy to welcome you to our temporary Pop Up store on Vallgatan 1. 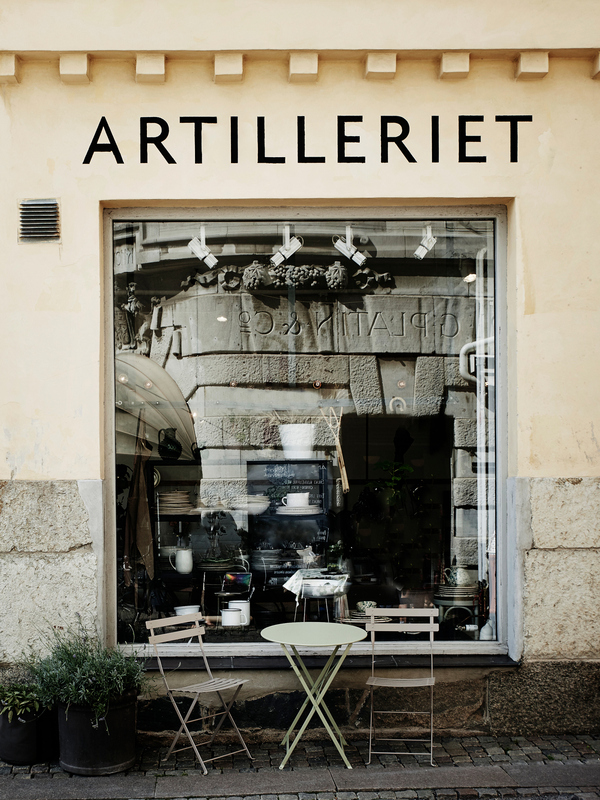 Here we present an inspiring mix of new products, as well as favorites that you might already know – all packaged in a new exiting way by Artilleriet. 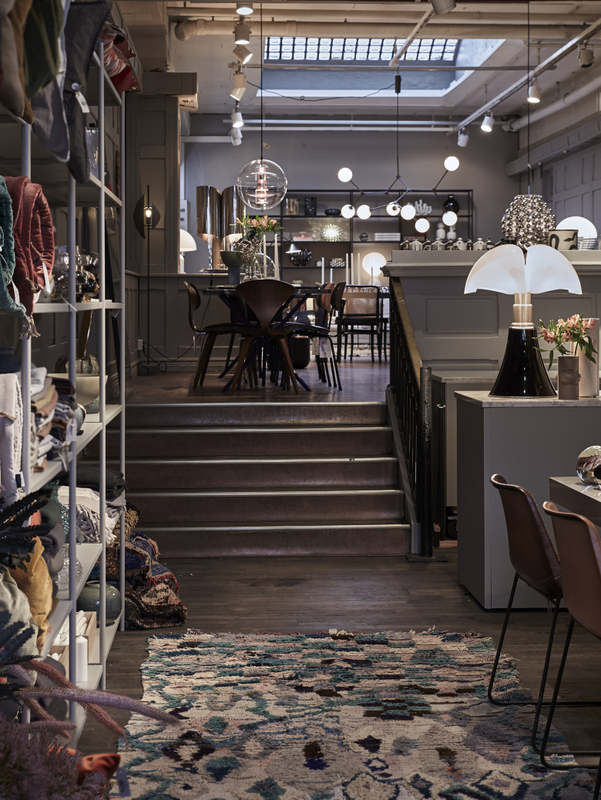 The Kitchen, which opened in 2015 as a tribute to ours and others' love for life around the food, is visually structured as a mix of shop, kitchen and dining area. A place where everyone is welcome.